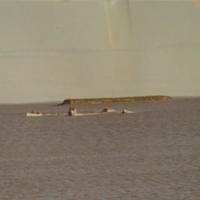 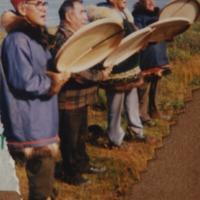 Subject is exactly "Arctic Ocean"
The photo shows four individuals that are playing the drums and are singing. 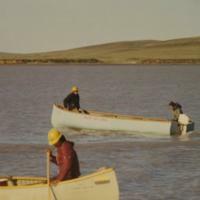 The photo includes from left to right: Freeman Kimiksana, Raddi Koiksak, Silas Kangegana, Joe Nasogaluak. 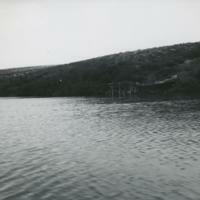 The photo shows a coal mine on the yukon coast, we can see a dock for a boat at the mine. 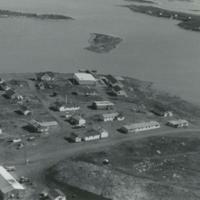 The photo shows an aerial view of tuk and its small town. 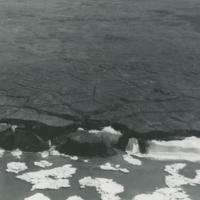 An aerial photo of ballie island that has no snow on the land but some ice off and on its shore. 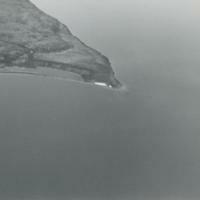 The image shows whale point from the air at a distance. 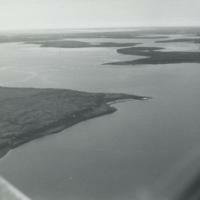 The photo shows whale point from the air. 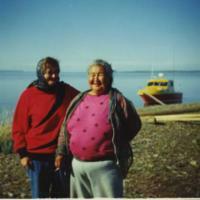 A photo of Paula Luzie (Left) and Effie Rogers (Right) at Baby Island (Whale Camp) standing on the beach with a boat in the water behind them. 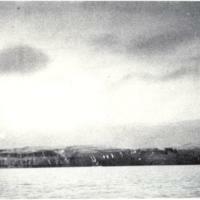 A photo of Banks Island from the distance. 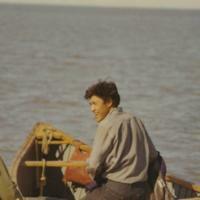 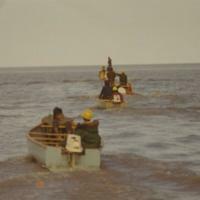 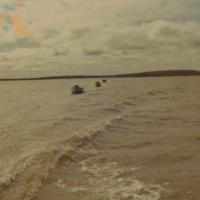 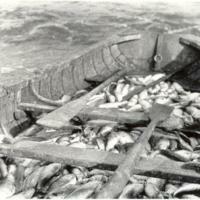 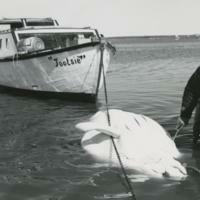 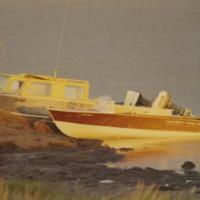 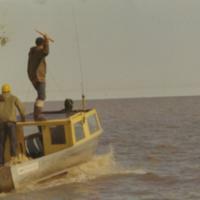 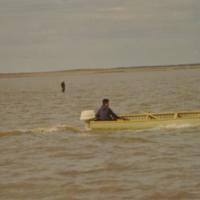 The image shows a boat full of fish from Horton River. 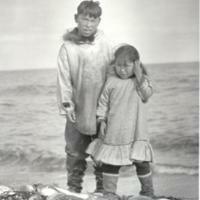 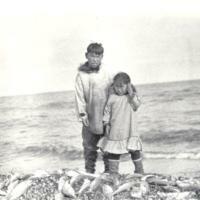 A photo of Abraham Cerpenter and Mary Teddy (brother & sister) standing beside each other with fish at their feet at Horton river.